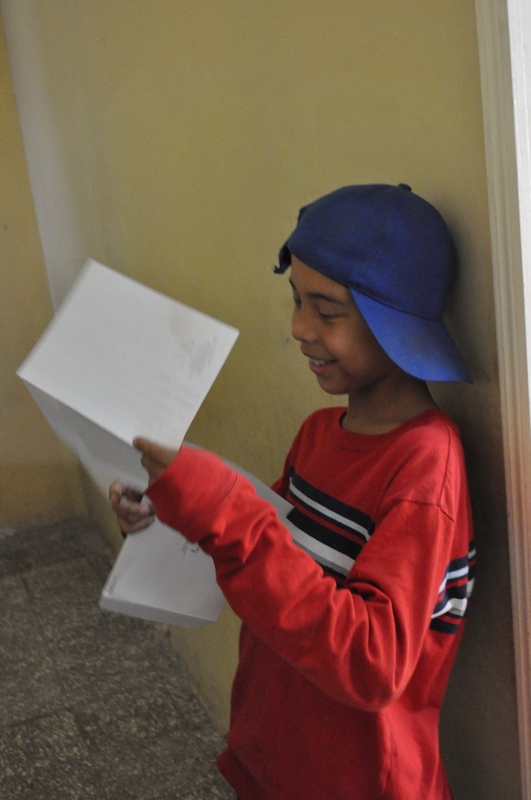 THANK YOU for sending us letters to your sponsor children! 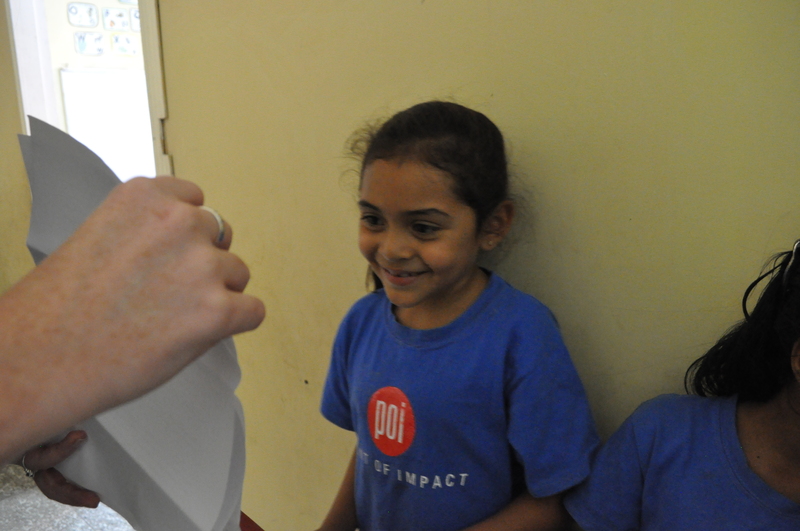 Each child’s face lit up as they were given their letter. 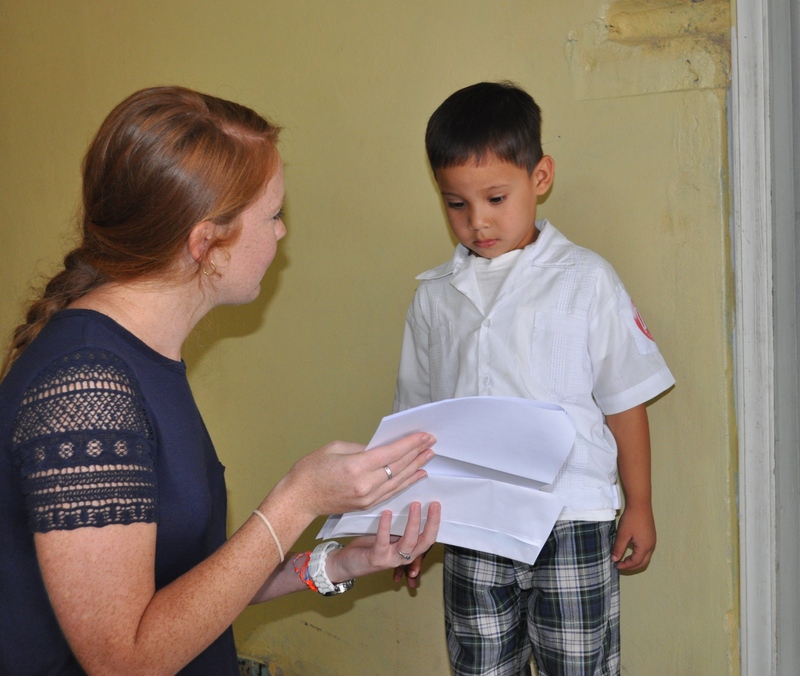 We would love for each child in our program to be sponsored. When you sponsor a child, you provide them with daily tutoring and nutritious meals, medical care, and the opportunity to hear the gospel. You not only build a relationship with them, but you enable us to welcome another child into our ministry. 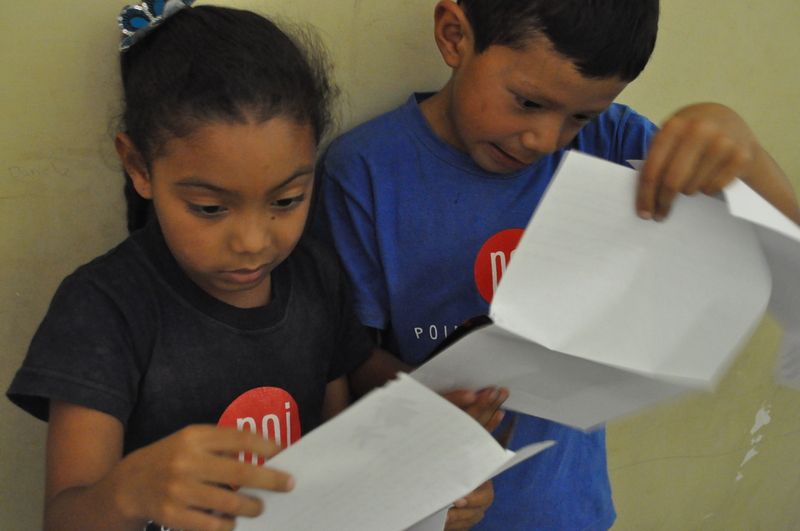 To choose a child to sponsor today, click here.